Yard Tree Giveaways a Success!Treephilly Yard Tree Giveaways a Success! Yard Tree Giveaways a Success! 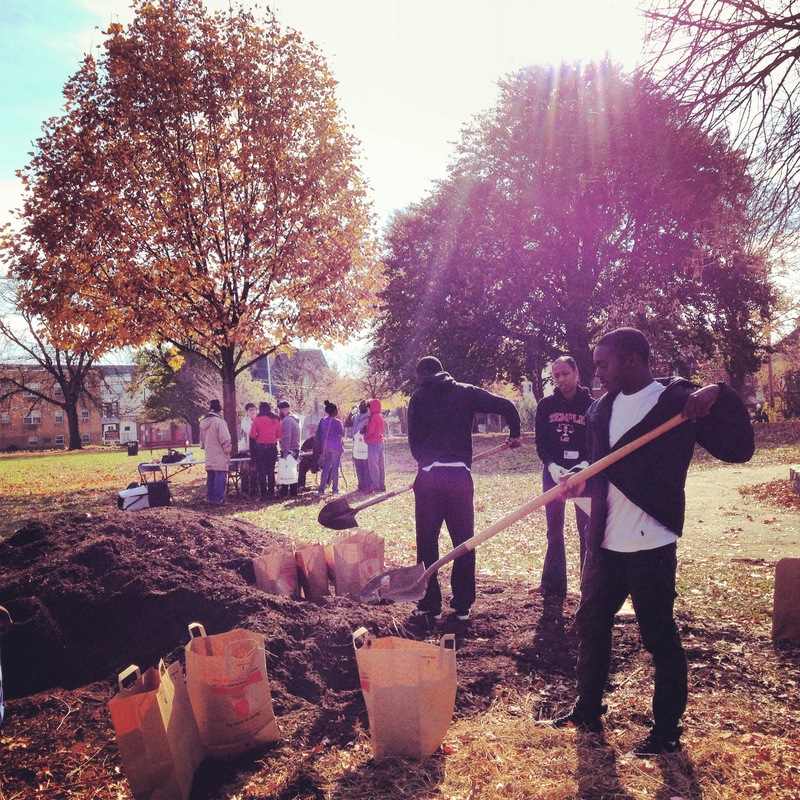 Our Fall 2013 Yard Tree program came to an end this weekend with the final two giveaways in Frankford and West Oak Lane. Thanks to all of the community partners, volunteers, and new tree owners that made this giveaway season a success! We’ve uploaded pictures to our Flickr page, go take a look! 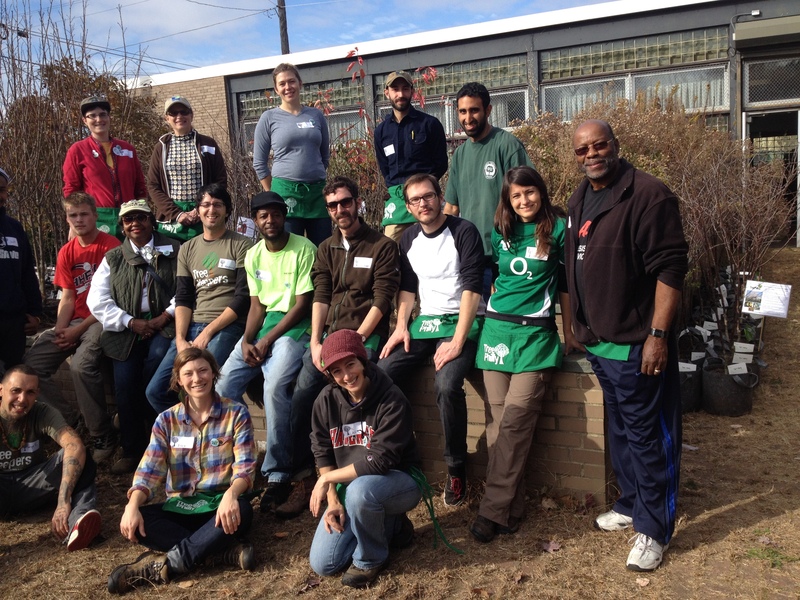 TreePhilly volunteers and community partners pose before the West Oak Lane giveaway begins. Apparently there are just too many of us to get in the frame! Frankford JROTC helped give out free mulch to new tree owners in Overington Park at the Frankford giveaway. 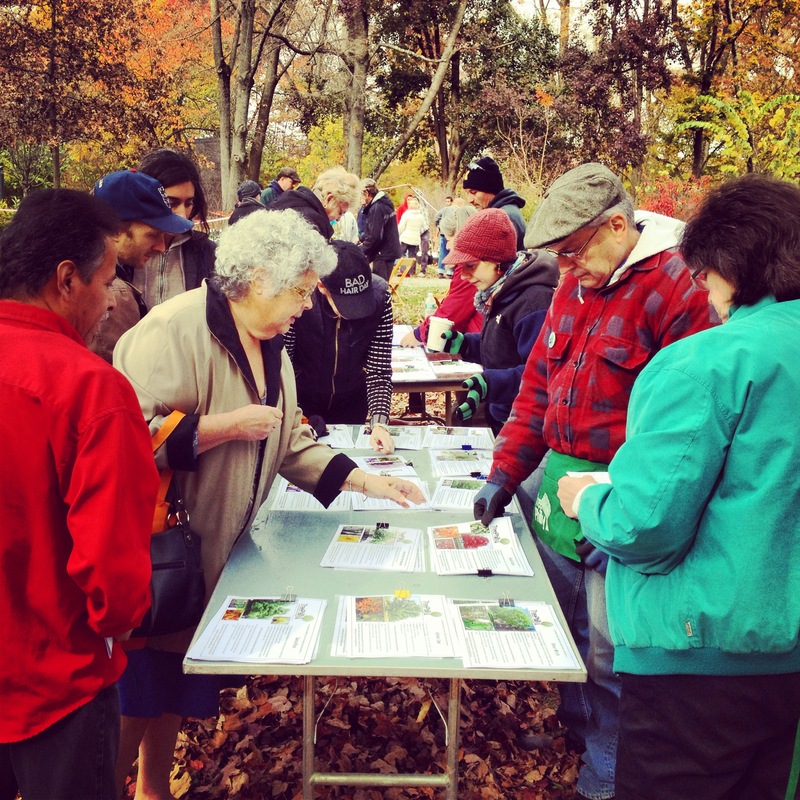 TreeNortheast volunteers helped people choose the perfect tree for their yard at the NorthEast giveaway at the Pennypack Environmental Center.